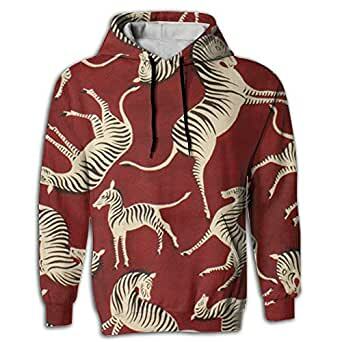 With Cool 3D Print Pattern,fashion And Stylish Loose Hoodie. Men And Women Can Wear. A Media Pocket Lets You Store Your Phone Or Media Player, And Listen To Your Music If You Have Headphones Handy. PLEASE Compare Below Size Info With Yours Before Buying. XXL:bust 68cm Coat Length 80cm.